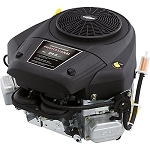 The Professional Series™ engines were designed to be best-in-class combining power, performance, features, and size. 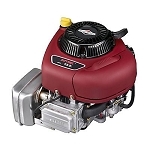 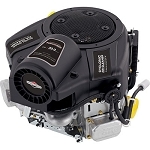 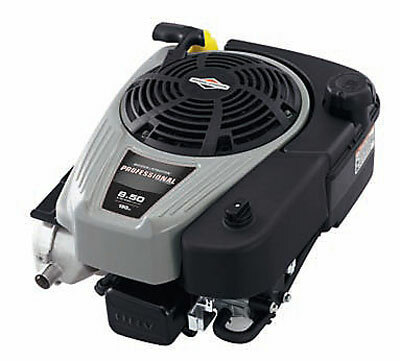 These engines offer consumers and professionals commercial-grade features including easier starting, smoother and quieter operation, increased durability, and longer life. 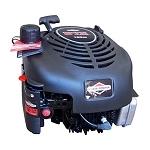 ReadyStart is standard on all Professional Series engines. 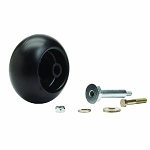 Crank Size: 25mm x 3-5/32"